The Strat is one of the most iconic guitars ever produced, and this is a Strat in its most powerhouse form! 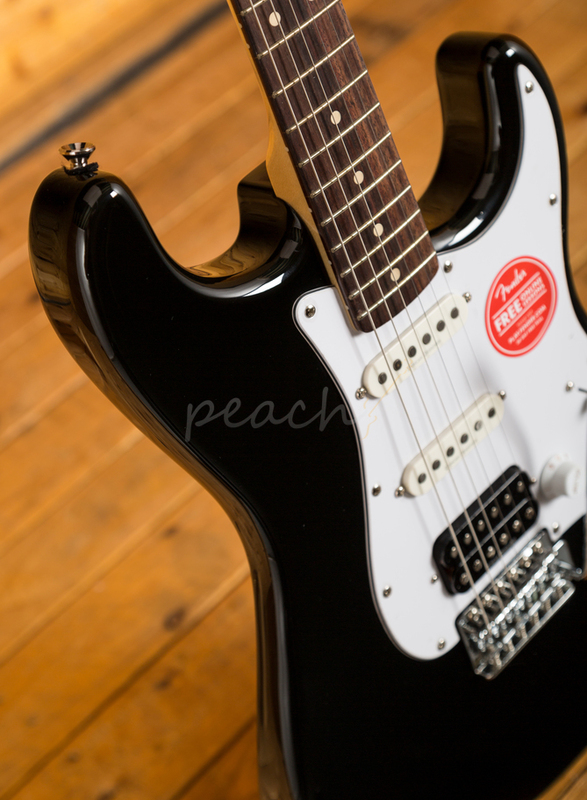 The Vintage Modified HSS Strat features a Basswood body which is lightweight and finely balanced, with a slick Black finish its a classic Fender look. 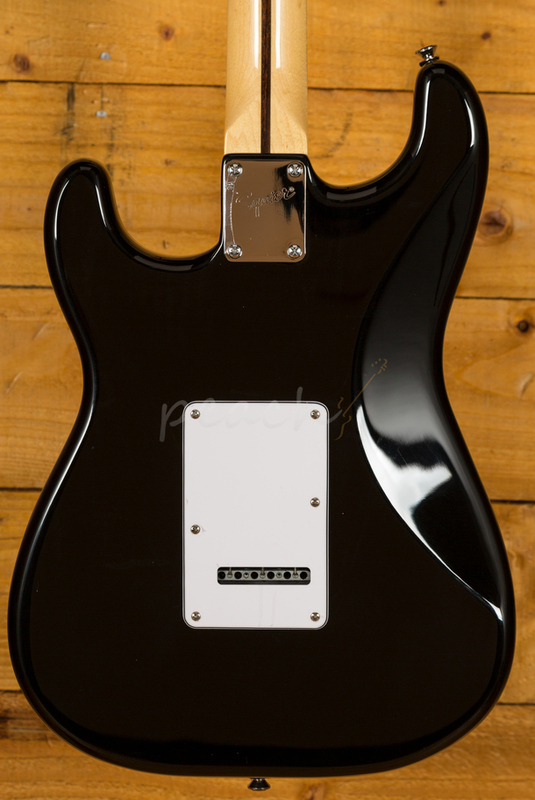 The real magic comes courtesy of the HSS pickup configuration. 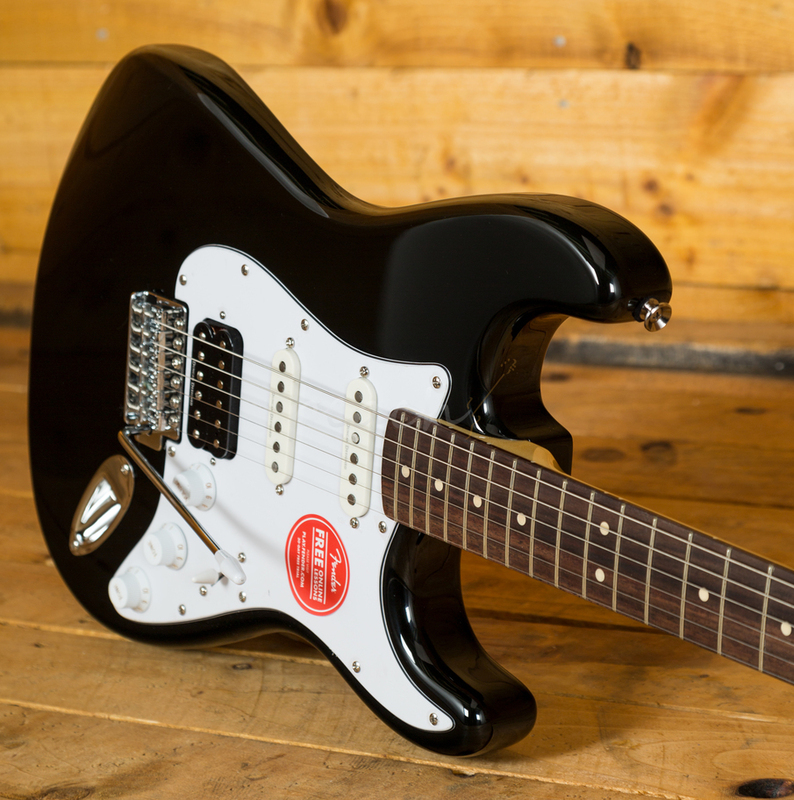 With a trio of Duncan designed pickups, SC-101 single coils and a HB-102 humbucker, you get the ultimate versatile Strat tone. 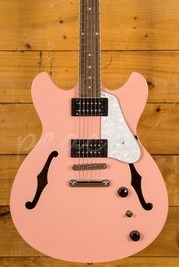 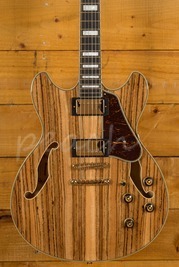 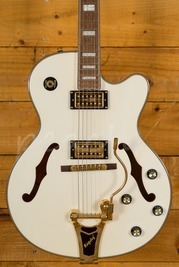 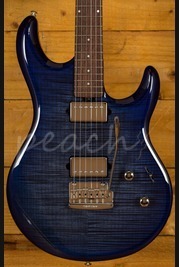 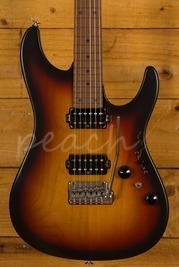 Whether you are looking for monster rock tones or a super smooth blues clean, this guitar has it all. 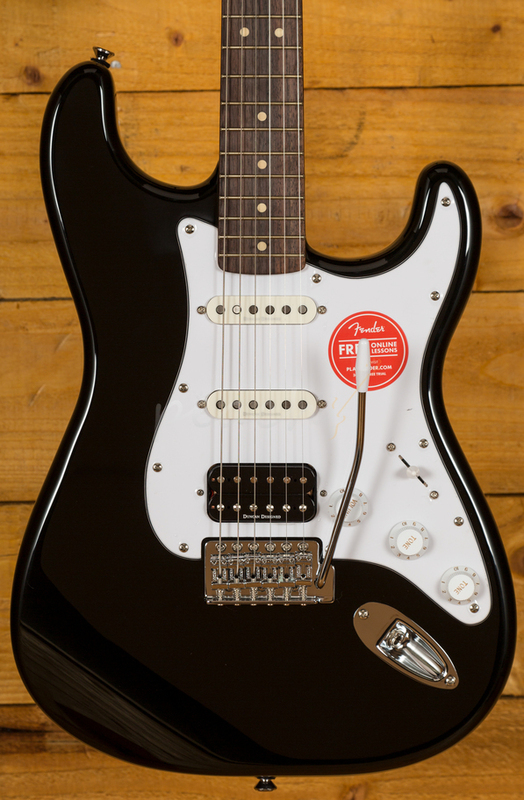 The Vintage Modified range offer some of the best guitars Squier have to offer and this Strat does not disappoint!